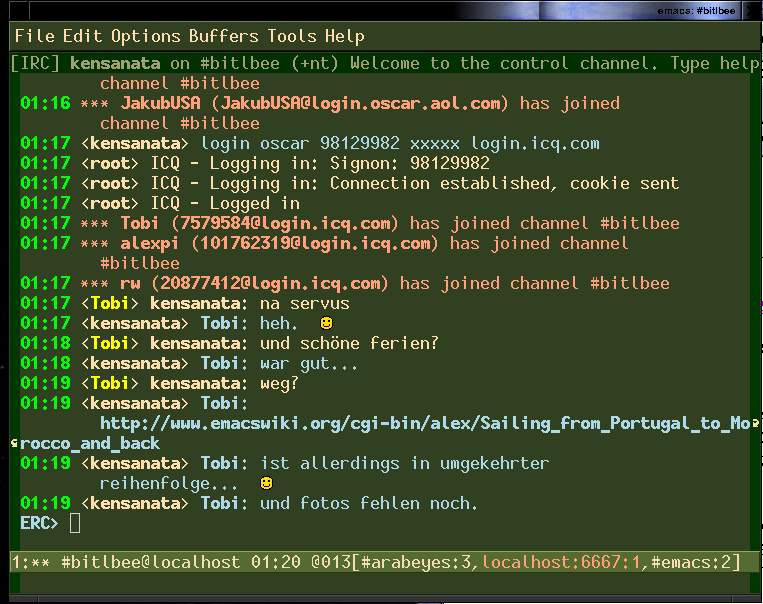 Of course it's a bit hard to create screenshots for BitlBee, after all it's a daemon. 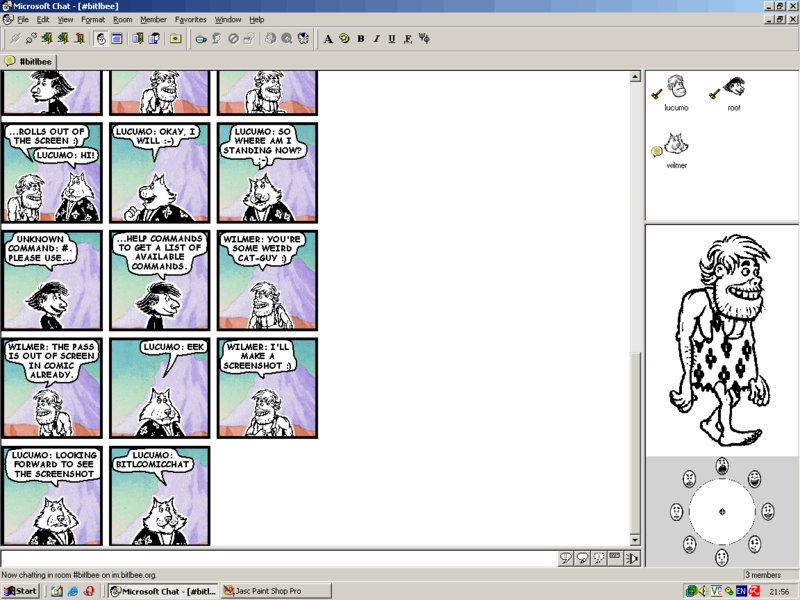 It would be a bit like creating screenshots for apache or sendmail. 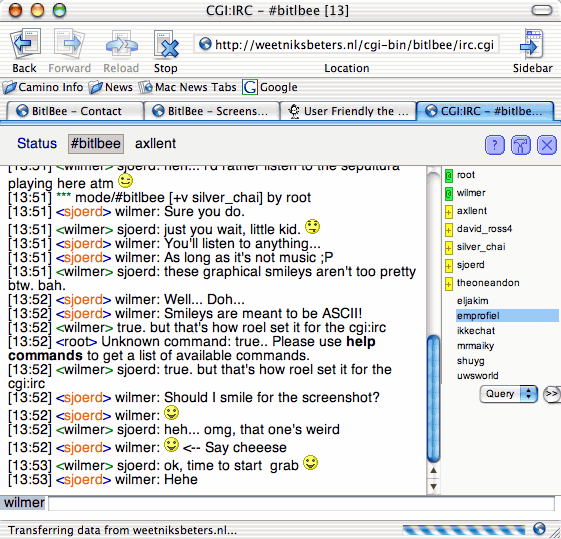 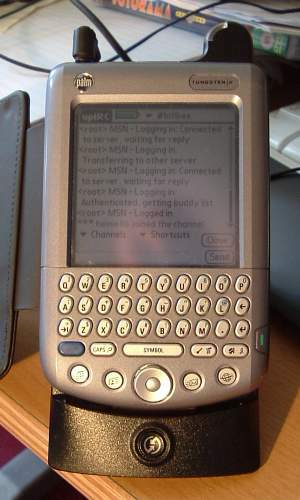 But of course it's possible to make a screenshot of your IRC client, connected to BitlBee. 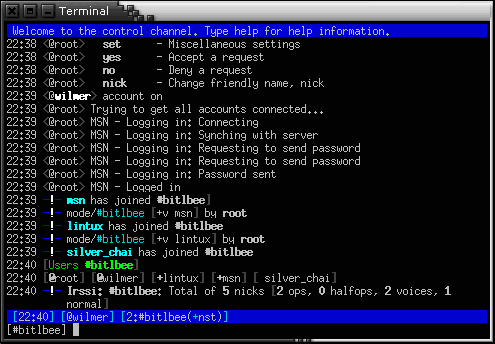 If you create some cool screenshots worth showing here, please tell.